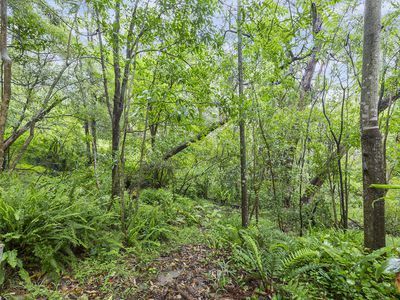 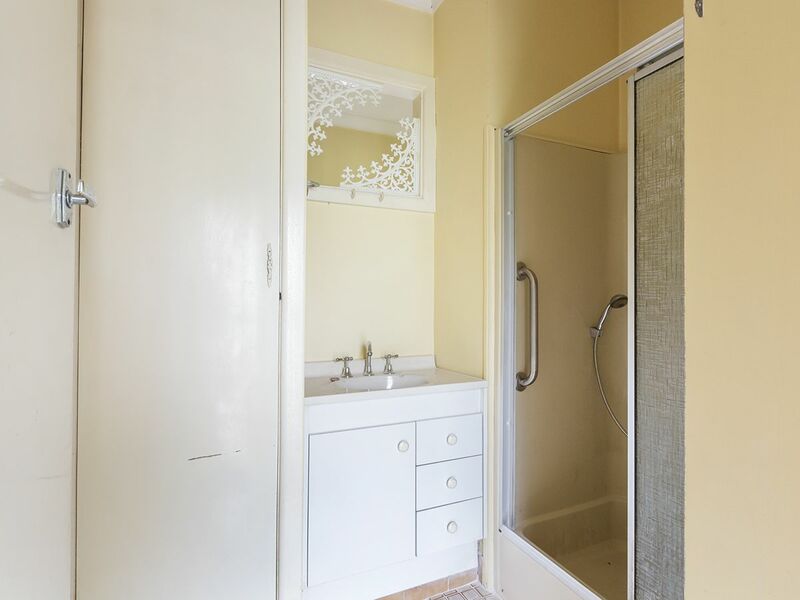 Set on approximately 1391m2 of land, with uninterrupted bush views to the rear, this one bedroom mountains cottage presents a unique opportunity to renovate or rebuild. Peacefully located on a quiet street, close to the local school, train station, general store and park, this location offers the best of both worlds; serenity and convenience. 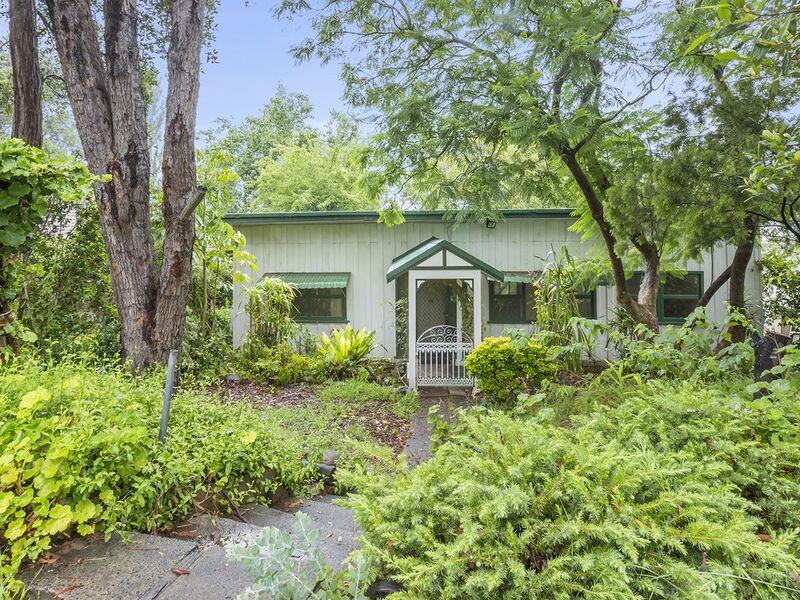 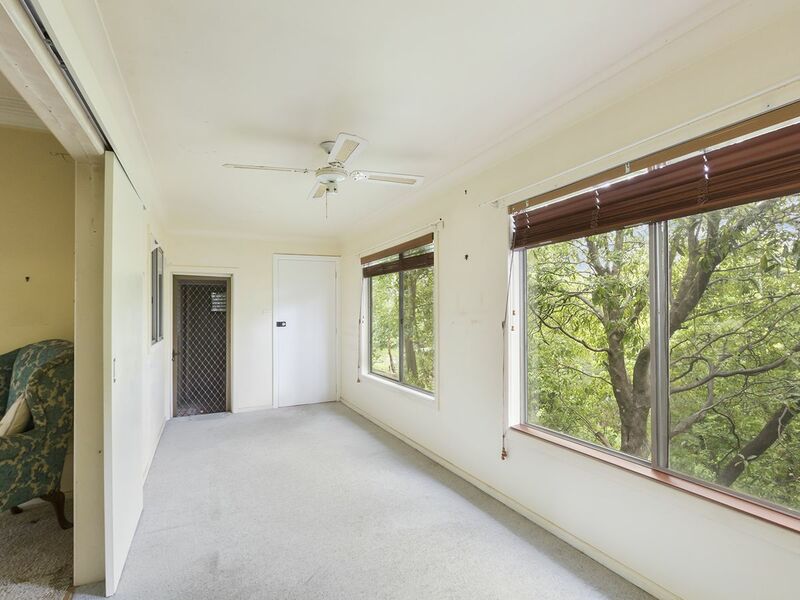 The cottage capitalises on the picturesque bushland surrounds through plenty of large windows throughout. The home contains a kitchen with electric cooking facilities, bathroom, separate toilet, a large bedroom, a lounge/dining space with reverse cycle air conditioning, a handy second living area/sunroom and an internal laundry. 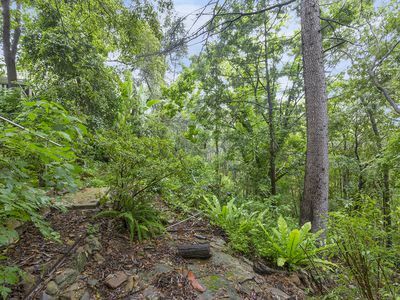 A lot of time has gone into landscaping the gardens over the years, with plenty of scope to personalise further to preferred taste. 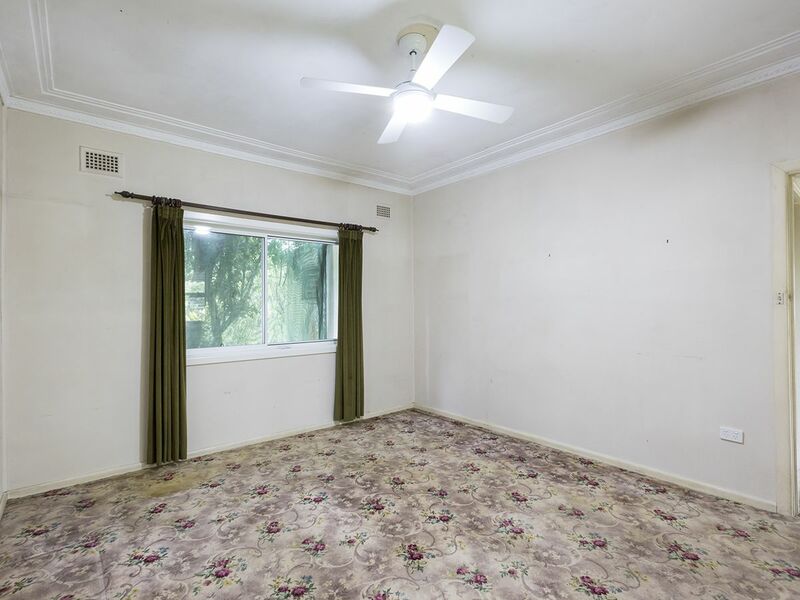 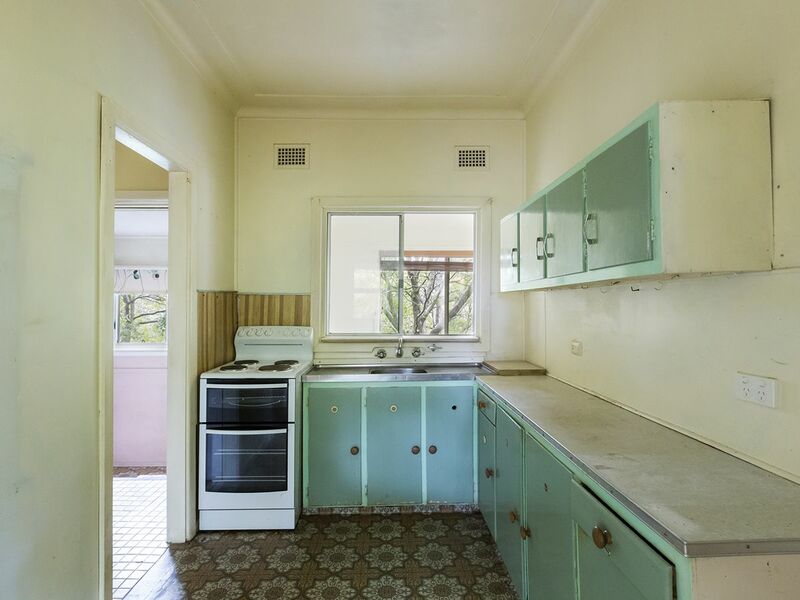 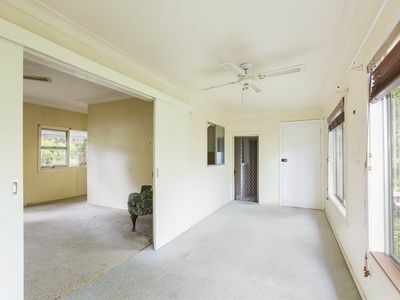 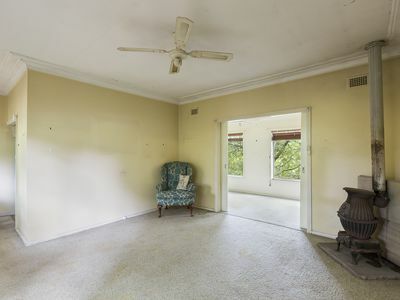 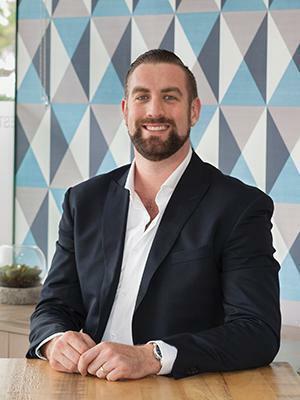 This is a fantastic opportunity for investors to renovate the current property, or knock it down and rebuild a home of their own specifications (STCA). 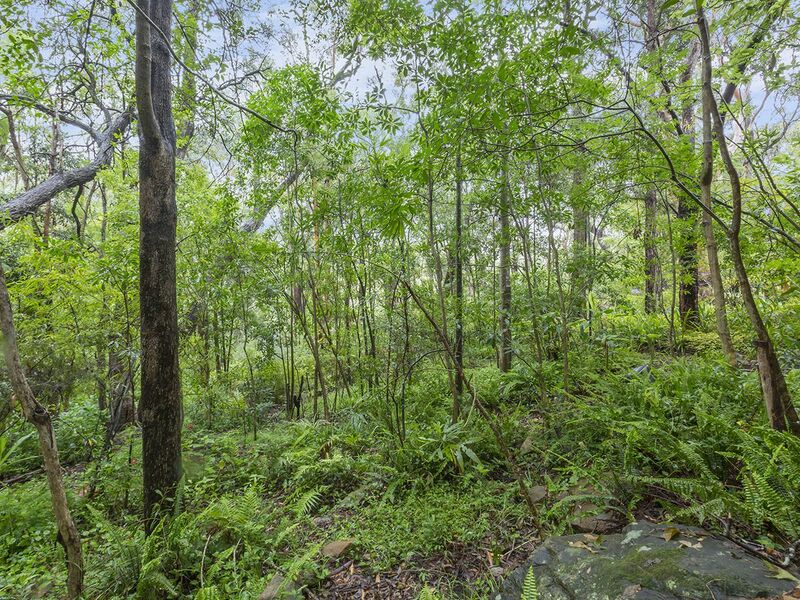 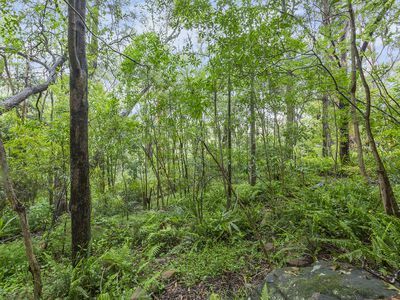 Please contact Lister & Cole Estate Agents for further details on this cottage; set on a generous block with picturesque bushland.